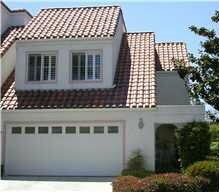 Condominiums have been a popular choice in Dana Point for many years now. With the price of land reaching record levels for land close to the coast, Condos have been an affordable option for thousands of home buyers. 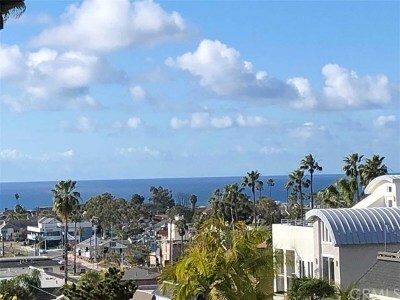 Due to the hilly terrain and beach front location, many Dana Point Condos offer an Ocean View. Association dues for Condominium developments in Dana Point will range from a low of about $150 to as high as $350. Dues typically include payment for property insurance, exterior maintenance, landscape services, pool and spa servicing and possibly trash and water. 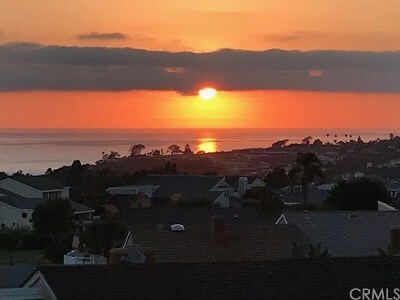 There are three basic floor plan styles for Condominiums in Dana Point. The least expensive floor plan style is the single level design located on the ground floor. A single level design on the top floor will typically cost 2% more. An end unit condo has a wall that is not attached to another Condo and this configuration typically will cost about 3% more than an interior unit. 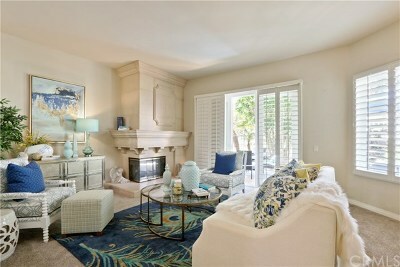 The most popular floor plan style in Dana Point is the Townhome. This has the living area downstairs (Kitchen, living room and sometimes family room), and the bedrooms upstairs. It will usually have 2.5 baths and a 1 or 2 car garage that is accessible from the downstairs living area. Often times this type of Condominium will have a decent sized fenced backyard.